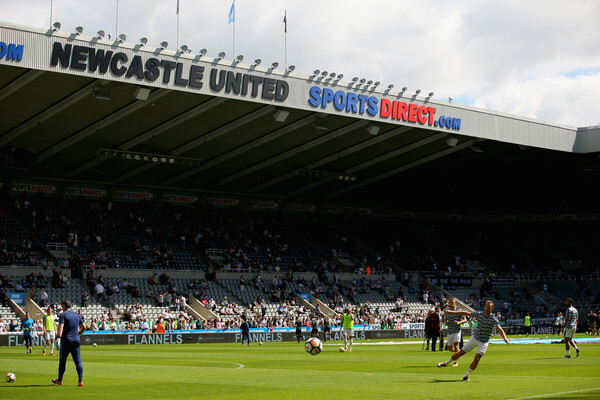 It's Newcastle vs Tottenham today at St.James Park. Both teams would hope to start with a win today. Mauricio Pochettino and Rafa Benitez are two coaches that did the least business during this summer transfer window. Here is how both teams line up today. Newcastle XI vs Tottenham: Dubravka, Yedlin, Lascelles, Clark, Dummett, Shelvey, Ritchie, Kenedy, Perez, Joselu. Tottenham XI vs Newcastle: Lloris (C), Aurier, Sanchez, Vertonghen, Davies, Dier, Sissoko, Eriksen, Dele, Lucas, Kane.